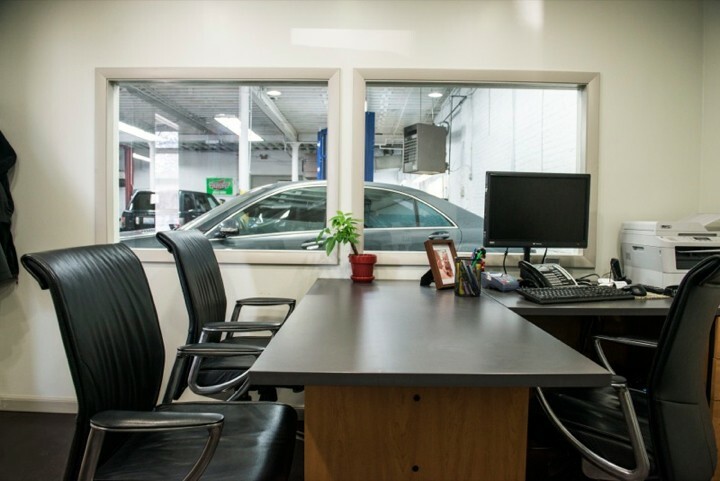 Spotlight Automotive Services is an independent Chicago Porsche repair shop conveniently located minutes from downtown Chicago in the West Loop/River North area. 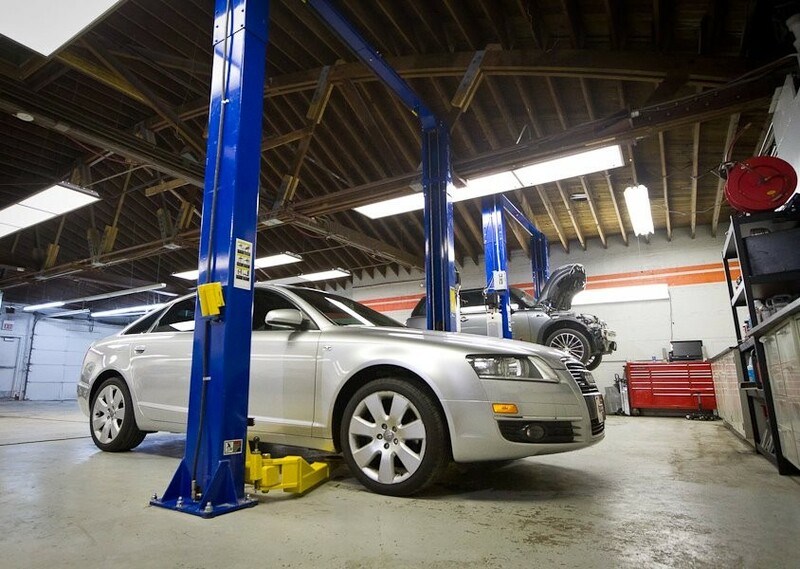 Spotlight Automotive Services is the alternative to your new car dealership for vehicle service. We welcome extended warranty and insurance claim work. We have the equipment and technical training to work on the latest automotive systems, such as anti-lock brakes (ABS), airbags, check engine lights, and most other electronic systems on today's vehicles. 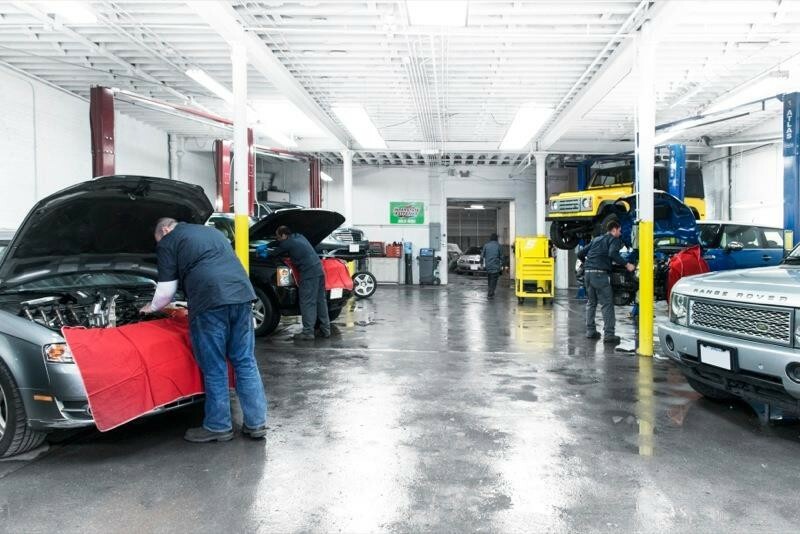 Our auto repair team is made up of ASE Certified Technicians with BMW, Audi, and Mercedes factory training. Kevin, our friendly Operations Manager is here to ensure you and your vehicle are serviced quickly, efficiently and properly while doing everything in his power to make your time without your vehicle as stress free as possible. We consistently beat labor estimates from franchise dealer service departments by 40%, and we do so using the same high quality OEM parts, technicians, and equipment found in today's new car dealer service centers at almost half the price. Service your vehicle once with us and become our customer for life. Great service, reasonable prices for German car repairs. Also works on other brands as well. Awesome experience with these guys. I had just bought my Porsche Cayenne and 2 weeks later got side swiped. Brought it here and they made it look like brand new. They were professional in their service and the best part was they are highly reasonable when it comes to price. They have a customer for life. Hands down the best auto repair shop in Chicago. 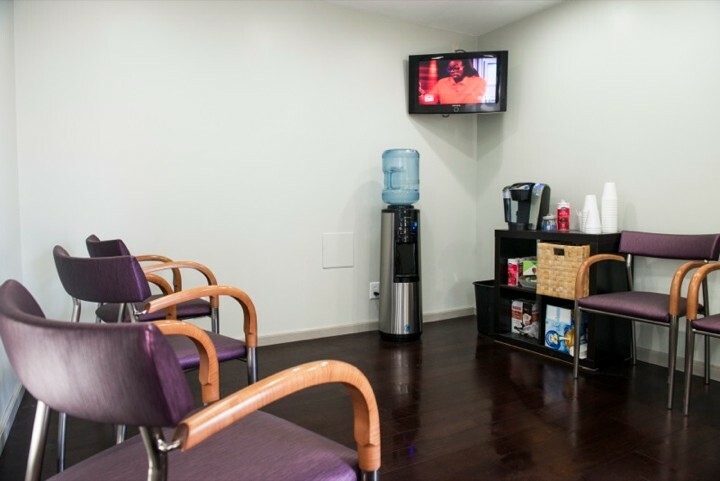 Quality service and very experienced technicians. Highly recommended. Don't go to your dealership. This place is great. Much cheaper, and quicker. Highly recommend this place, they are great to work with.